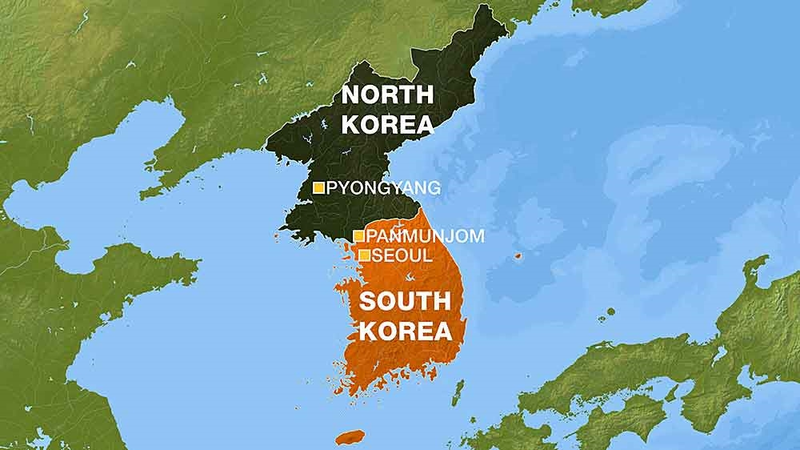 The Korean Peninsula borders China with proximity to Russia and Japan serving as an important balancer in Indo-Pacific. Developments here provide an opportunity for regional realignment and the emergence of multiple powers to check China. The historic North Korea-US summit on June 12 was expected to set the ball rolling for peace and stability in the peninsula and offer Kim Jong-un a new opportunity for the way forward alleviating poverty, starvation along with economic prosperity. 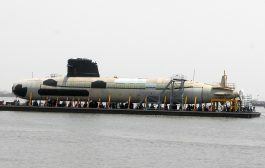 For the Indo-Pacific, the stormy clouds of nuclear warfare were expected to give way to sunny days of denuclearization and a better-connected peninsula. While baby steps towards this have been taken, it is still early days to opine on the success of the summit in which the now recognized North Korea seems to be on the winning side so far. 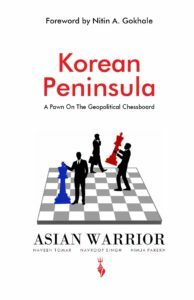 In the book Korean Peninsula, A Pawn on the Geopolitical Chessboard we have discussed the strategic importance of the Korean Peninsula along with the role that major powers have played in its division to the events that have culminated today. We have also discussed the various scenarios that will emerge out of the current chaos. Though the current developments in an isolated North Korea may appear exclusive, everything is interconnected in geopolitics. History always repeats and the Korean Peninsula last enjoyed extensive international attention during the Cold War. It would not be incorrect to say its division was due to the power struggle between the reigning superpowers, the US and USSR who endorsed contrasting ideologies of capitalism and communism respectively. Events have come full circle. We are again staring at an inevitable bipolarity between capitalist USA and communist China with an imminent trade war and Beijing expressing disdain for the current “rules-based global order”. Geography has been kind to the US with the Atlantic and Pacific Ocean providing natural barriers but China is not as lucky. China has 14 countries sharing borders including giants like Russia and India whom it views as challengers. The Korean Peninsula consists of communist North Korea and capitalist South Korea with the north bordering China in a love-hate relationship. Peace or unification on the peninsula is thus not in China’s interest. President Trump has clearly recognized this to ensure US strategic dominance in Indo-Pacific which China seeks to challenge. The United States remains the net security provider in Indo-Pacific currently and has pursued a policy of empowering countries short of permitting a regional Asian power bloc that could challenge its role. So far, this strategy has worked. This explains why the United States wants to pursue stronger ties with India while simultaneously setting up roadblocks to prevent its unfettered rise. Strategies of dominance are seldom black and white. 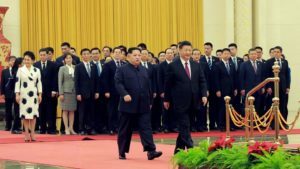 Hence, while the US may be uneasy with a nuclear North Korea capable of attacking its cities; an ambitious nuclear North Korea that does not kowtow to Beijing offers interesting possibilities. Also, the vast economic possibilities and REE reserves in North Korea will push the US to normalize ties with North Korea sooner than later to benefit its business and national interests. The Korean Peninsula could thus be the crux of Cold War 2.0. The US is seeking to boost maritime security, peacekeeping abilities and countering transnational threats and has committed $300 million as security assistance to countries in Indo-Pacific apart from seeking greater engagement in the Quad alliance. However, with the US simultaneously embarking on a global reset, there is a vacuum which offers great opportunities for India to consolidate its position in Indo-Pacific in sync with its Act East Policy. India must use the current developments to create “an anti-China bloc” by spearheading an alliance of democracies in the region that can be leveraged into greater economic, cultural and military ties to enhance its role in Asian affairs. The vacuum created by US withdrawal provides India with a justification for entry in this strategic space to check China without undermining any of the current players similar to China’s push in Ukraine as its OBOR portal citing “a united front against western imperialism” to Russia. India and the Korean Peninsula have longstanding ties. Historically, India has maintained a stance for “Whole Korea’s” independence and supported the Korean War efforts with humanitarian aid only and also played the role of a peacemaker at the UN. North Korea’s UN admission in 1991 was facilitated by India resulting in the simultaneous admission of both Koreas. India is one of the few countries with whom North Korea has diplomatic relations whilst maintaining good relations with South Korea. Indo-DPRK ties are almost half a century old. Though trade between the two is in the $200-400 million range, India has been North Korea’s third largest trading partner along with cooperation in science and technology. North Korea has also been the recipient of Indian cultural exchanges and extensive food aid. 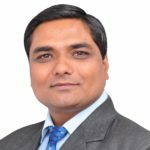 Though North Korea has indulged in nuclear proliferation with Pakistan threatening India’s security, India has cleverly dangled the carrot of humanitarian aid to North Korea to ensure it respects India’s sovereignty while recognizing DPRK’s primary desire as a nation that wants to be recognized and respected. 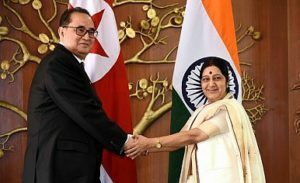 India’s Act East Policy and South Korea’s New Asia Diplomatic Initiative are already reaping rewards with trade reaching $20 billion. With China aggressively pursuing “Yuan Democracy”, shared cultural values will not be enough for India to pull countries to its side. India must pursue a peninsular strategy of aggressive soft power combining governmental and institutional methods to facilitate greater people to people exchanges and dialogue. It must even encourage its private corporations later to participate in key areas like mining and infrastructure in North Korea capitalizing upon its trading relationship to gain an initial mover advantage which can be converted into meaningful gains as sanctions start phasing. Thus, India must capitalise on its historical role in the peninsula along with its strong relations with South Korea and exceptionally open communication lines with North Korea. India must consider granting North Korea strategic space making it its extended frontier in Act East Policy and use its initial forays in North Korea as a trump card to gradually become a facilitator of peace and stability on the peninsula. With the US pursuing peace with North Korea, India must leverage its ties with the US to resume its trading relationship with DPRK slowly. Korea’s REE’s are crucial for the Fourth Industrial Revolution in India to remain relevant. 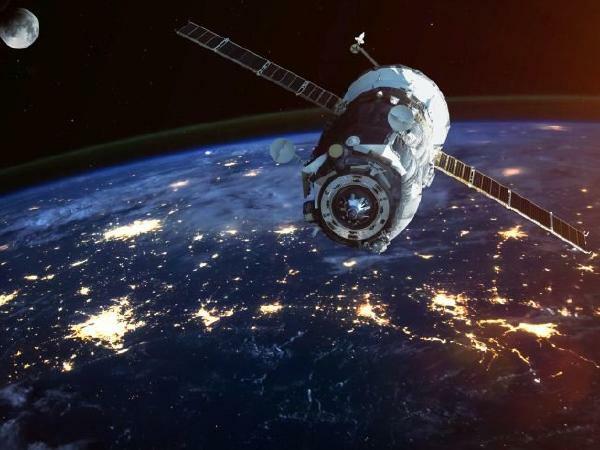 With hybrid warfare becoming a major threat, India will need to build on its cyber and space warfare capabilities for which a certain control on global REE reserves is mandatory. India needs to secure its position in the hi-tech sector where China holds the current supply monopoly. North Korea can provide this and also become a market for India’s generic pharma industry and agricultural products. South Korea enjoys a trade surplus with China along with a not too comfortable relationship. 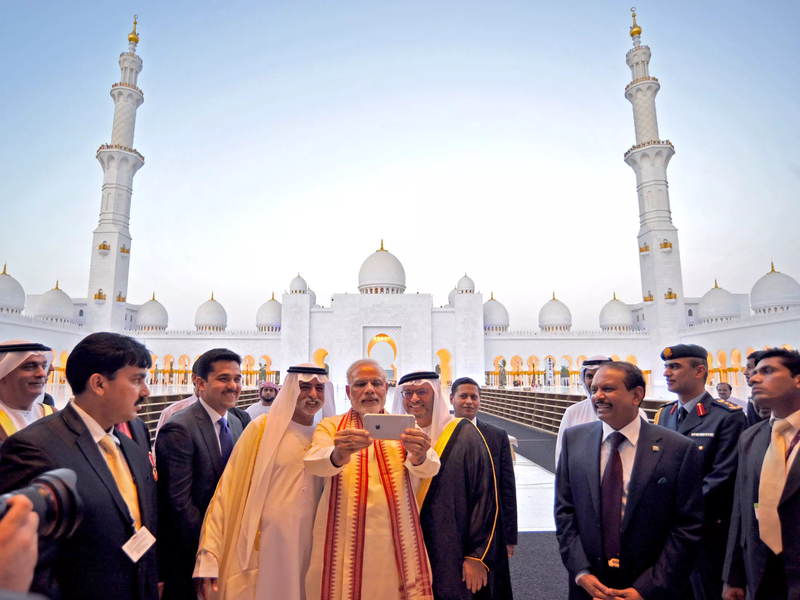 India must weigh in these factors and strengthen ties further. India is perfect for manufacturing South Korean products for exports to the Asian markets. 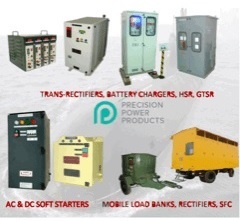 Mutually beneficial partnerships in information and communication technology, shipbuilding, construction, infrastructure etc., and joint ventures in manufacturing military equipment including transfer of technology must also be furthered. South Korea’s expertise in shipbuilding and construction of ports and naval bases can be crucial to projects like Sagarmala. South Korean President Moon Jae-in, on his recent visit to India inaugurated Samsung’s mobile factory in Noida, which is the largest in the world, with Prime Minister Narendra Modi. Recent developments indicate Samsung is not alone, most leading mobile phone manufacturers and chipset makers are moving operations to India. This makes the South Korean-India relationship all the more critical and must be strengthened significantly. With peace talks on the peninsula gaining momentum, a tripartite relationship between India, South Korea and Japan in security and economic matters on shared values of democracy and capitalism is also logical. An increased role in the Korean Peninsula will enhance India’s image in spearheading an alliance of democracies and promoting peace and stability in Indo-Pacific. It will protect Indian security interests and prevent China’s desire of a harmonious neighbourhood. The chaos in the region has just begun. There is a lot that is yet to come to pass during this reset and the time is ripe for India to take some bold decisions for the future. 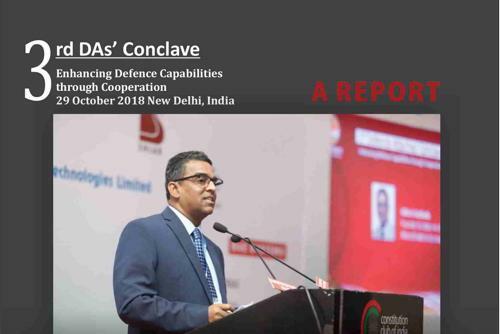 Strategic space in the Korean Peninsula will be an important aspect to emerge as a dealmaker in Cold War 2.0 and thus, it is important for India to prepare a roadmap accordingly for a bright future for the world’s largest democracy. Naveen Tomar is the founder of Asian Warrior, a foreign policy initiative from an Indian perspective. He is the co-author of The New Global Order and Korean Peninsula: A Pawn On The Geopolitical Chessboard.